Soaring 32-stories above the busy SoMa District, this icy-blue hotel is as contemporary inside as it is outside. InterContinental San Francisco is one of the largest and most well-appointed luxury properties in the city and offers spectacular views of San Francisco city and the bay area. 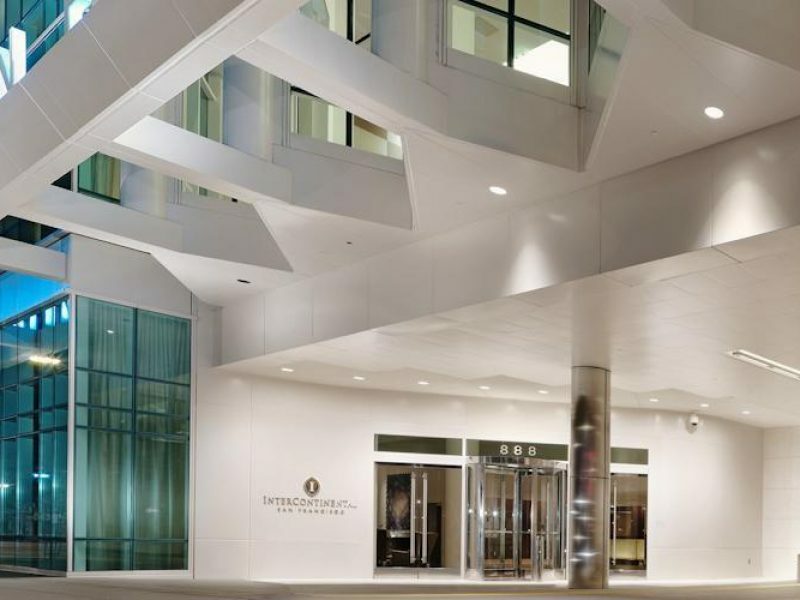 Whether visiting San Francisco for business or pleasure, the InterContinental San Francisco is an easy choice.